Coach Kyle began training Brazilian Jiu-Jitsu in 2010. Since then, Coach Kyle has competed at the top IBJJF tournaments held in the United States. 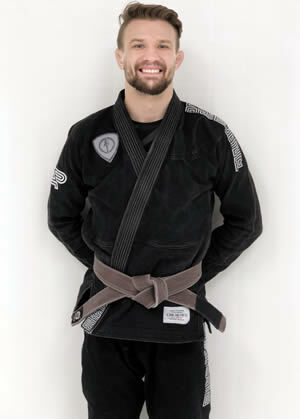 Coach Kyle's main goals are to earn a Brazilian Jiu-Jitsu Black Belt under Team Black Arrow and spread the Brazilian Jiu-Jitsu lifestyle to the community.